CHARLESTON, S.C. (June 11, 2018) – As the International African American Museum (IAAM) continues making great strides, its team is expanding. 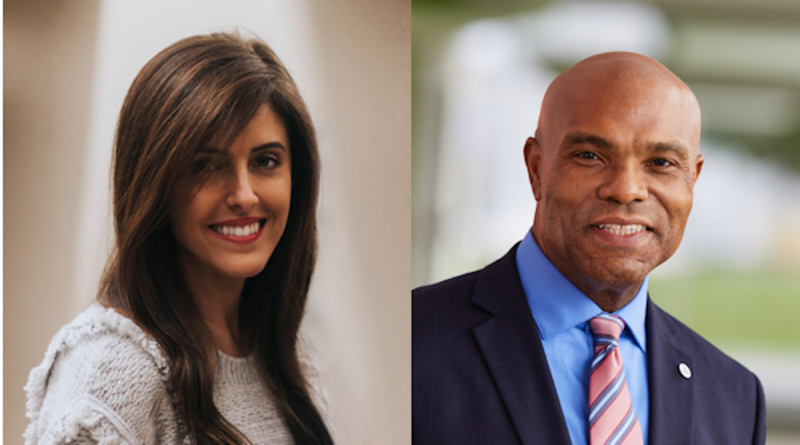 At the May 25 meeting of the IAAM’s Board of Directors, two new members were elected: Grady Crosby, Vice President of Public Affairs for Johnson Controls and Chief Diversity Officer and President of the Johnson Controls Foundation; and Halle Tecco, a healthcare investor and Adjunct Professor at Columbia Business School. Crosby, who joined Johnson Controls in 2011, is responsible for leading the company’s public relations strategies, which encompasses government relations, sustainability, and philanthropic initiatives. 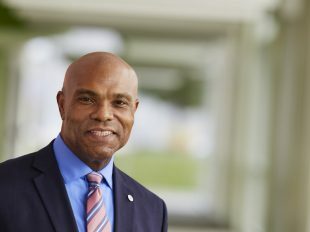 In his role as Chief Diversity Officer, he drives Johnson Controls’ commitment to creating a diverse and inclusive workforce and oversees partnerships with diverse vendors and suppliers. Tecco is a healthcare and technology investor and Adjunct Professor at Columbia Business School. 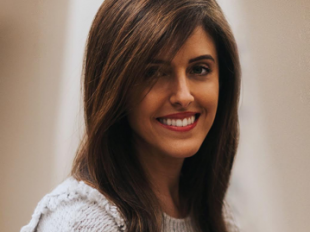 Before embarking on these endeavors, she founded venture fund Rock Health and worked in corporate finance and business development roles at Apple and Intel. Halle is also an advisor to the Harvard Medical School Department of Biomedical Informatics, Boston Children’s Hospital, and the Medical University of South Carolina. With her husband, she helped raise over $130,000 for the IAAM in a matching campaign.